You can now access Dr Tim Harrod’s Soil Map and the associated 384-page illustrated book ‘Soils in Devon IX’ online. Recently described in our Newsletter no. 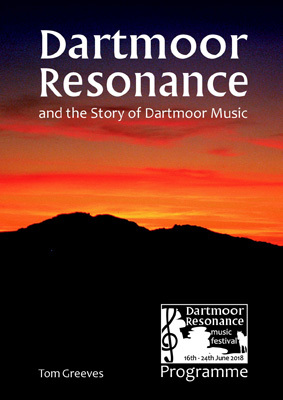 62 as ‘one of the most remarkable pieces of individual research and publication in the history of Dartmoor’.